Build-a-lot is a fascinating simulator of a building company, in which you are a real chief dealing with constructing, building and selling houses. This exciting strategy game contains such advantages as beautiful graphics, online scores lists. Beginning from the building of small cottages, you’ll reach to creating great villas and chic castles. It will show your skills of earning money and creating a real business Empire. Try yourself! 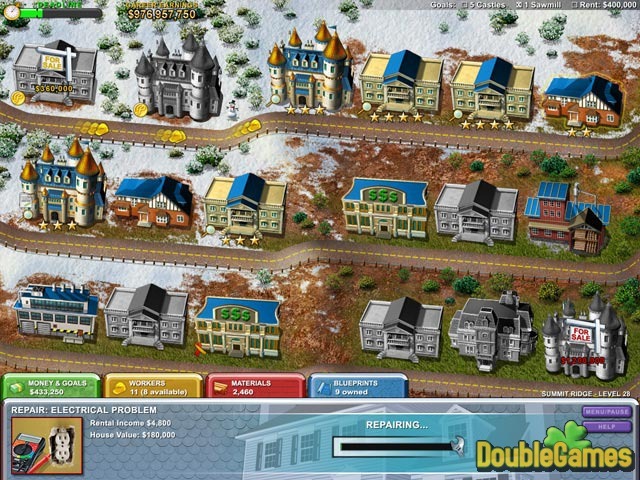 Download Build-a-lot for free right now and prove that you have the skills, which has every successful businessman. 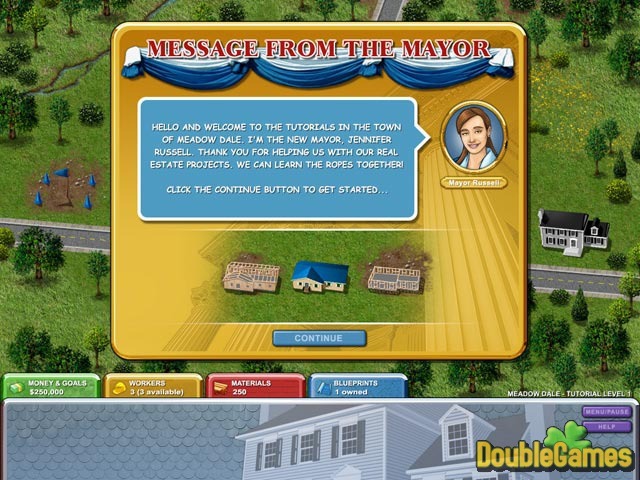 Title - Build-a-lot Game Download for PC and Mac Description - Discover Build-a-lot, a Time Management game created by Hipsoft. 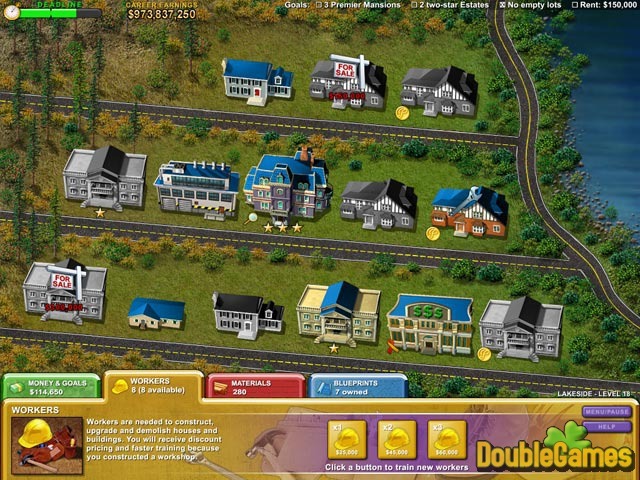 Build, buy, and sell houses in the new strategy game, Build-a-lot!